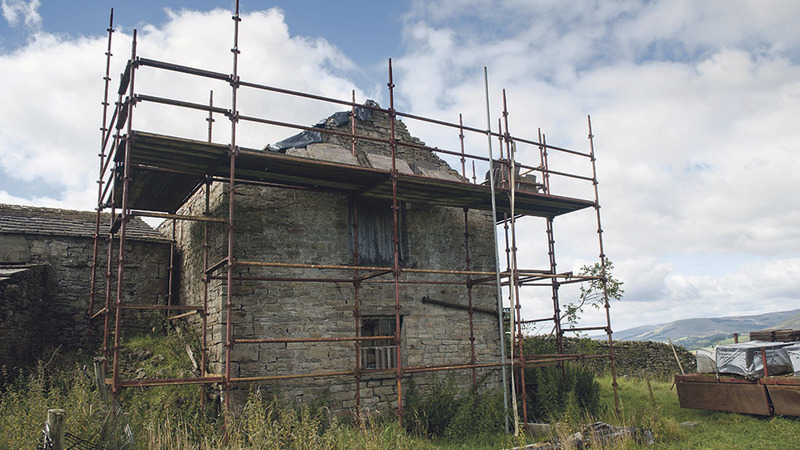 Farmers taking their hand to converting agricultural barns to residential properties are set to face a financial challenge as opportunities close up. Statistics from Lendy, Europe’s leading peer to peer secured lending platform, said the number of agricultural to residential holdings had dropped 34 per cent in six months, from 574 in July to September 2016, to 377 in January to March this year. It said developers suffered a lack of funding which was reversing the industry’s attempt to tackle the rural housing gap and warned farmers could face significant financial challenge when subsidies are reviewed post-Brexit. Liam Brooke, director and co-founder of Lendy, said: “Farmers have a chance to really make the most of their surplus buildings. And conversions are a good way for farmers to diversify their income. “However, the drop in the number of barn conversions indicates that developers are lacking access to funds to commence with these kinds of projects. “The housing shortage is just as critical in both rural and urban areas, and developers are keen to ramp up activity in these areas. However, a lack of funding means they are finding it difficult to get projects to get off the ground.